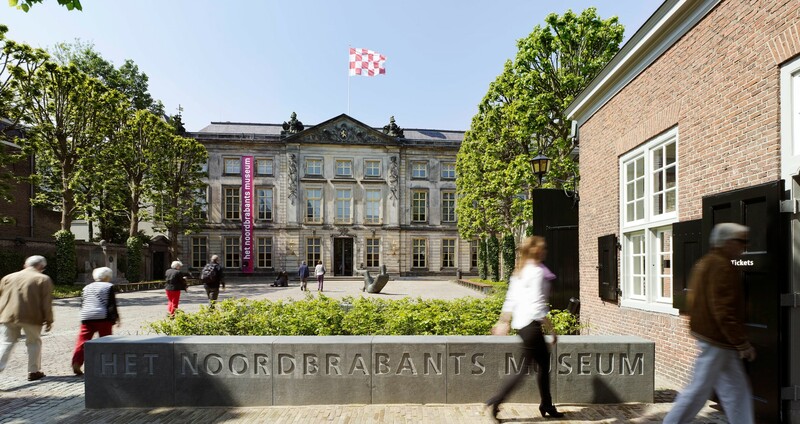 The Noordbrabants Museum is housed in an eighteenth century governmental palace in the centre of the medieval town of ’s-Hertogenbosch and is therefore perfect to combine with a visit to Brabant’s capital. The museum is renowned for its prize-winning exhibition ‘Hieronymus Bosch – visions of a genius’ which was held during 2016 and received rave reviews such as “A remarkable curatorial feat” (The Wall Street Journal) and “C’est l’exposition de l’année” (Beaux-Arts Magazine). Housed under the same roof as the Stedelijk (Municipal) Museum ’s-Hertogenbosch, these two museums together make up one of the largest cultural attractions in the Netherlands, with more than 5000 square metres of exhibition space. The Noordbrabants Museum collects objects and artefacts which have some connection with the art, history and culture of the province of Noord-Brabant and the Southern Netherlands. The museum collection comprises more than 30,000 works including paintings, prints, drawings, textiles, coins and medals, glass, silver, arts and crafts, archaeology, and typical Brabant objects. The collection also includes surprizing Dutch Design with Brabant roots and – as the only museum location in the Southern Netherlands – some original works by Vincent van Gogh. They tell the story of the Brabant origins of this world-famous artist and his great fascination with peasant life. With core values such as Brabant hospitality, versatility, quality and inspiration, you can enjoy a free guided tour every Sunday afternoon within a stone’s throw of the beautiful St. John’s Cathedral. Various free workshops for children are also organised on the last Sunday of the month and during school holidays, and the multilingual staff will happily tell you more about them. The museum is geared up to international visitors with an English language website, leaflets, text panels and signage. Thanks to its easy accessibility for the disabled, the museum caters for a wide range of target groups, which vary according to the exhibitions and activities. 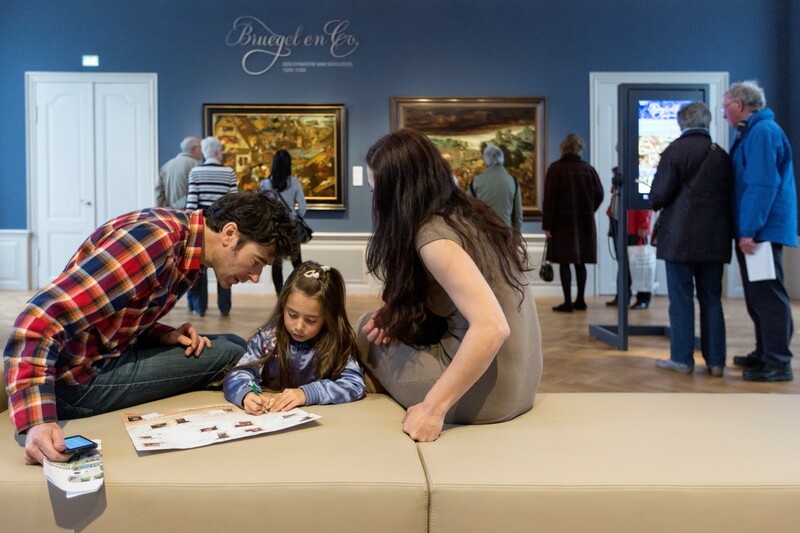 Come and enjoy everything that the Noordbrabants Museum has to offer.